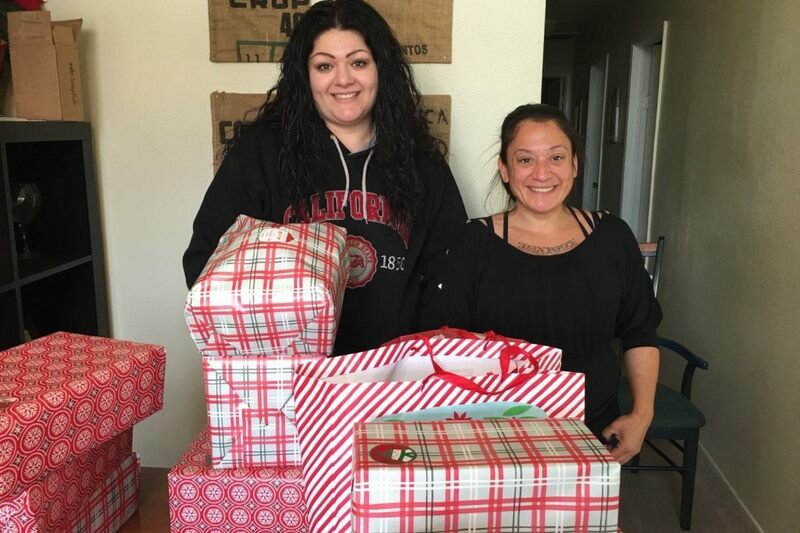 Liberty Commercial is a big believer in giving back to those who are less fortunate, and the OC Rescue Mission has been an organization where Eric and Moniza have been donating to their cause for the last several years as they are big fans of what OCRM does for the community. In 2018, in addition to volunteering their services at the facility, the Liberty Team signed on to the mission’s Adopt A Family program. 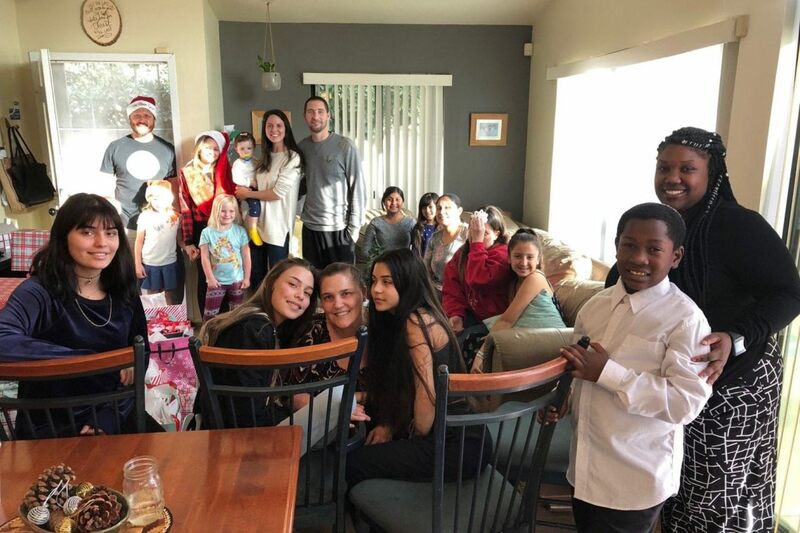 The company adopted 5 families over the holidays and as a team they were able to fulfill all of the families’ wish-lists. From community service to team building, nothing can surpass the joy our team has felt witnessing the love and indescribable gratitude these families have shown for Liberty’s services and fulfilling their wishes. This was an incredible team building experience for the group as each staff member chose to dedicate their own time and effort into purchasing these family gifts.